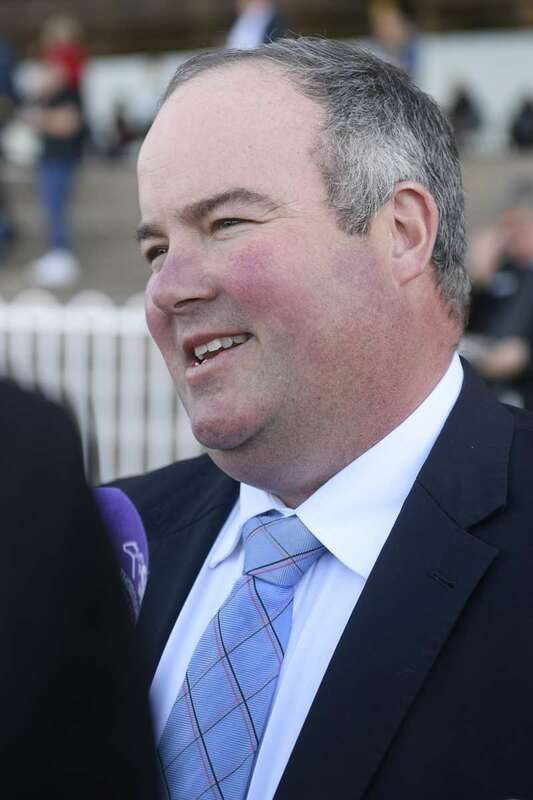 Hawkesbury trainer Brad Widdup is delighted jockey Christain Reith will make the trip to Kembla Grange for the Sky Racing Spring Provincial Series Final (1600m) to continue his association with Dissolution on Saturday. Reith has been in form in the metropolitan area and will ride Sky Boy in the Villiers Stakes in a fortnight, but the $150,000 final has drawn him down the highway to Kembla. Widdup set Dissolution, which was Group 3 and Listed placed as a three-year-old, has found his form in time for the spring series. “When he ran last in his first two runs this preparation I was a bit worried but once he got fit he ran really well in the Kembla heat,” TWiddup said. Widdup believes the mile is the right trip after he finished runner-up in the Dulcify Quality in the spring and the Carbine Club Stakes during The Championships. He needed a couple of runs to build his fitness before sitting on the pace in the Kembla heat before he took a sit at Rosehill when he was fifth to Notio a couple of weeks back. “He is a horse you need to be positive on and even from the wide gate [of 12] we will be going forward because that is how he runs his best races,” Widdup said. “Although he had the the good run last time, he is a horse that doesn’t really have an acceleration, so he couldn’t sprint with them when they went. Widdup has opted for the nose roll for the first time with Dissolution in the Spring Provincial Series Final. The meeting will be run on a soft track on Saturday after the south coast smashed by the storms on Wednesday. The track was a heavy 10 on Thursday morning but with clearing weather it is likely to improve. Check out the fields, form and replays for Kembla Grange on Saturday.